VISION Stuttgart is the world’s leading trade fair for machine vision. 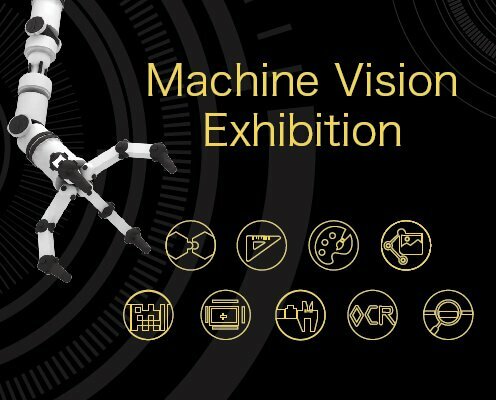 The complete machine vision systems and very specific applications for many different industries are exhibited – from mechanical engineering and the automotive industry through to the medical technology industry and many, many more industries besides. IOT and e-learning for manufactory production line big data application. Contact us at sales@innomiles.com for the free -ticket acquired to save your day ticket EURO 25. Get more information to visit exhibition website.